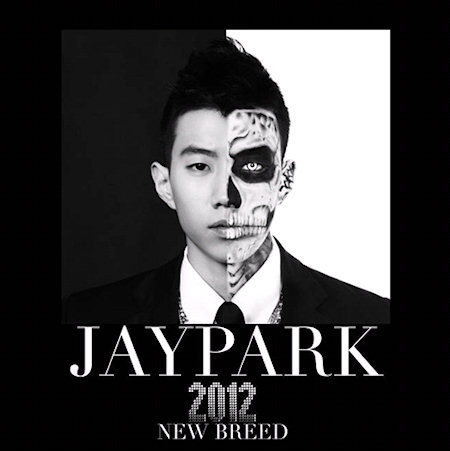 Art of Movement member and solo artist Jay Park plans to release his full first album titled [New Breed] on February 10, 2012. The young artist plans to reveal brand a new side of him through this full-length album. [New Breed] features talented artists including Rob Knox, Dynamic Duo, Tiger JK, t윤미래 (Tasha/Yoonmirae), Bizzy, Dok2, and The Quiett. This entry was posted in Album Release, News, Videos and tagged 1llionaire, AOM, Art of Movement, bizzy, Choiza, dok2, Drunken Tiger, Dynamic Duo, 도끼, 드렁큰 타이거, 박재범, Gaeko, 타이거 JK, 윤미래, Jay Park, Know Your Name, New Breed, Park Jaebum, Rob Knox, Tasha, The Quiett, Tiger JK, Yoonmirae. Bookmark the permalink.